Choose social networks that are right for you. Engage and impress your target audience. Look smarter than your competition. Get it all done faster so you don’t waste time! And — LAND THAT JOB! The best part of this program? For less than the cost of two hours worth of coaching, I will personally answer all of your questions about social media in an exclusive Facebook group! As a bonus: 1.5 hours of on-demand online webinars to get you thinking in the right direction about how use social media for job search. My expertise: I will personally respond to your questions for two months via a private Facebook group just for participants. 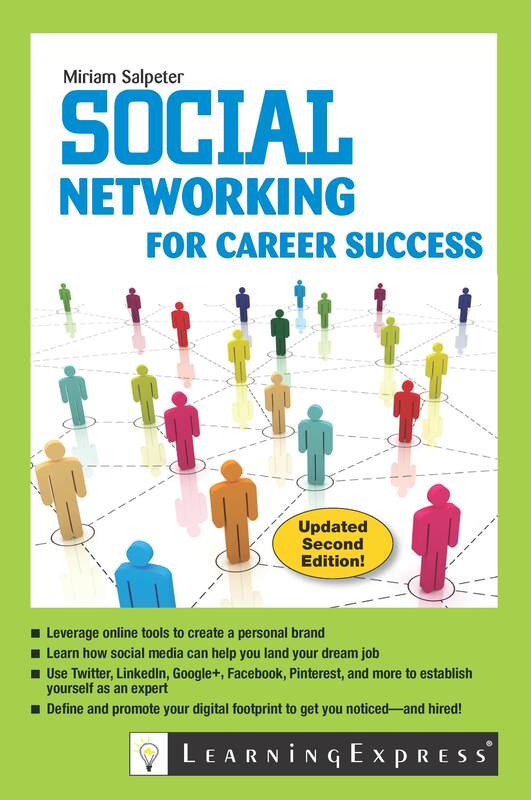 My newly updated book: Social Networking for Career Success. 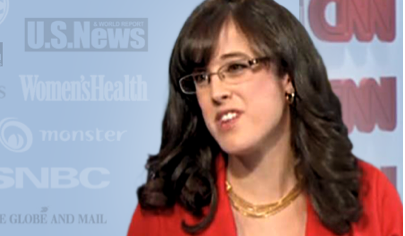 Wouldn’t it be nice to have an expert at your side as you ramp up your social media presence? Mashable.com called me a “top 5 influencer” for job seekers on Twitter — I can teach you how to make the most of these tools to succeed! You’d normally expect to pay between $1200 and $1500 for this type of information and direct assistance. In this program, I’m offering it for only $357. You could continue to plug away and try to figure this all out, or you can get started now and put these tools to work for you. What are you waiting for? Join me for “5 Ingredients for Social Media Success for Job Seekers.” Keep ahead of your competition: learn how to tap into social media tools to make more money. All for the low price of only $357.00. Remember: you don’t have time to waste. If you hesitate about social media, your competitors will get a foothold and you’ll be left trying to catch up. 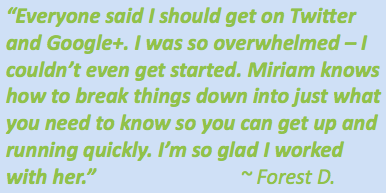 Let me help you get comfortable online, so you can demonstrate your expertise and take advantage of everything these tools offer you! Don’t wait, sign up now: the first 25 participants get an invitation to a bonus Q&A call. 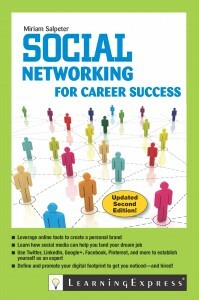 * Cost of Social Networking for Career Success book and book’s shipping charges are not refundable.